In order to keep your dear leather jacket as perfect as it was the day you bought it, you’ve got to protect it from the road’s grime and dead bug residue. This kit has been formulated for pull-up leather, oiled leather, and leather provided with wax finishing treatment. The kit contains 2 products, a delicate cleaner for leather, and an oily cream for protection against oil stains and water or alcohol marks that also keeps the leather moist and gives it an even look. The kit also comes with a sponge and a soft cloth for cleaning. 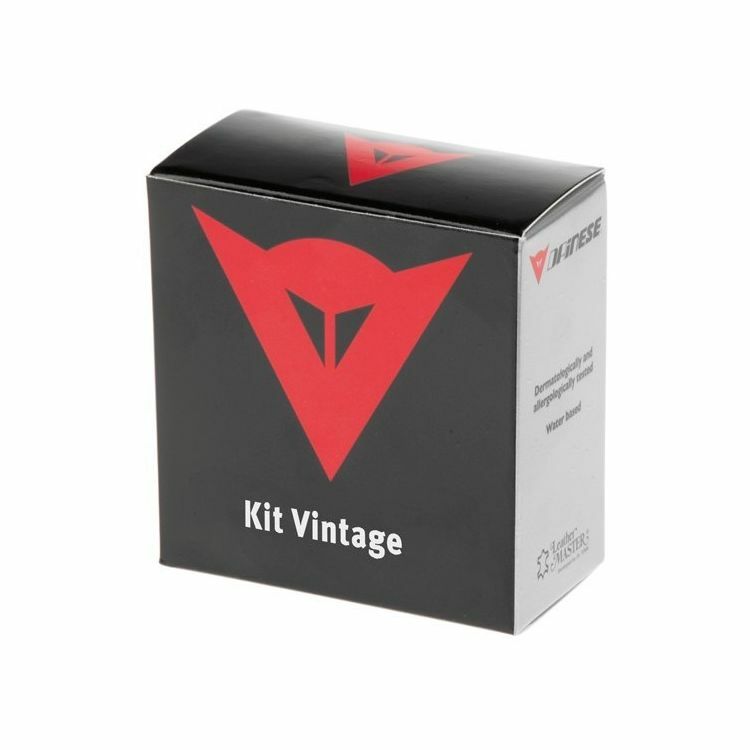 Note: This kit is for the Dainese Vintage Collection one. For standard leather, use the Dainese Leather Protection & Cleaning Kit.